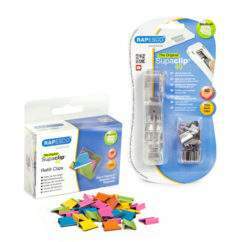 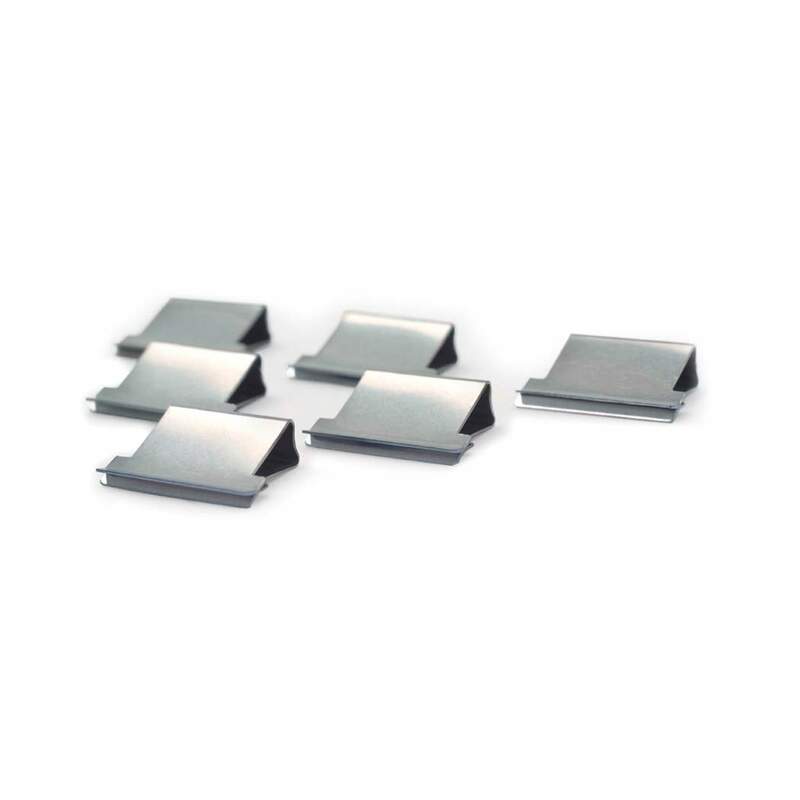 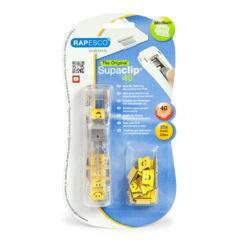 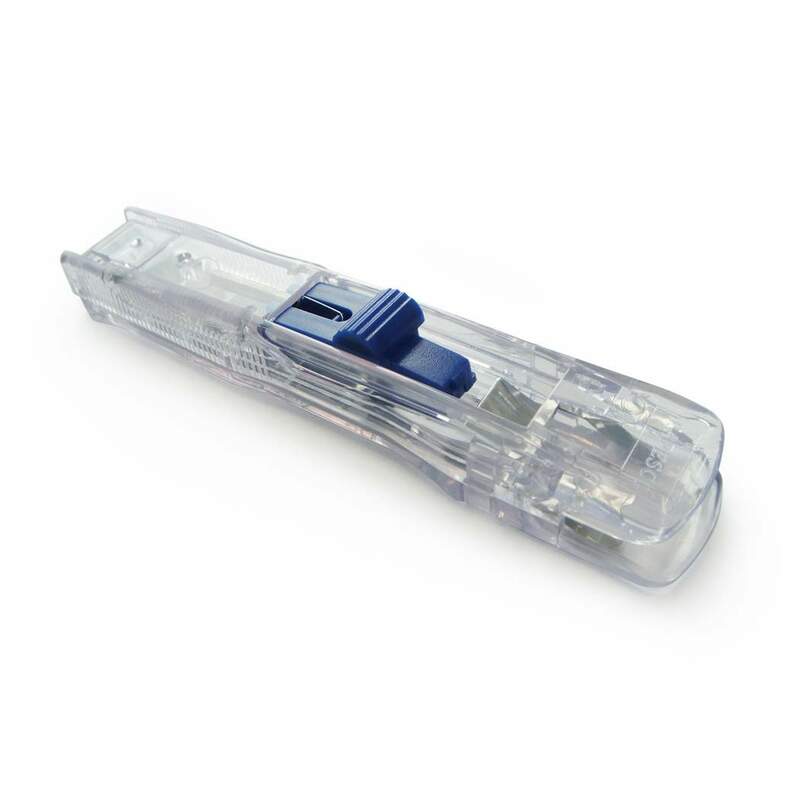 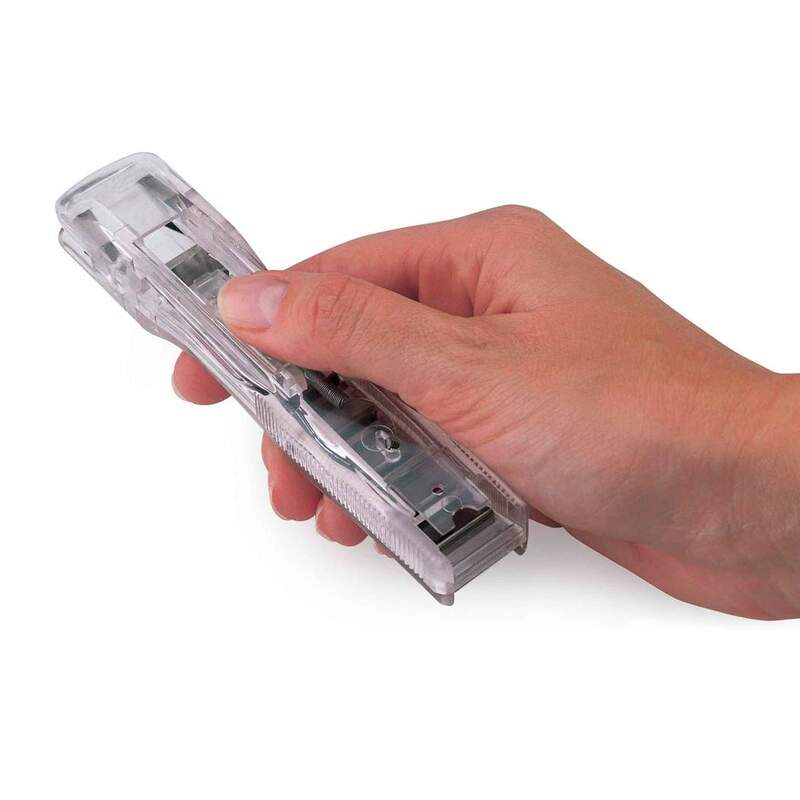 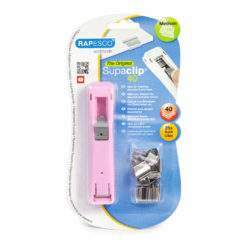 Say goodbye to paperclips, The Rapesco Supaclip® is a unique and innovative way to fasten documents and more. This Dispenser comes supplied with 25 stainless steel clips; everything you need to get started. 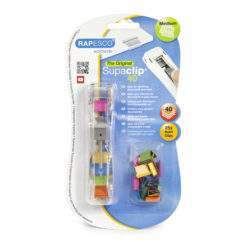 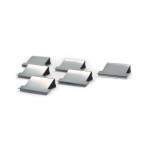 The Supaclip 40 Dispenser handles between 2-40 sheets of paper and refills are available in a range of sizes and both stainless steel (making them ideal for external applications as well) and multi-coloured clips , great for colour coding and indexing.